Running a little bit late for your (Valentine’s) gift? Well, now is the time to roll up your sleeves and make the perfect present! There is something very special about your loved one giving you something that is homemade with love. Using stamps or moulds of your choice are a great way to personalize your gift! Choose your prefered fragrance! Always add the fragrance after the cold saponification reaction (instructions in the tutorial links above), or your fragrances will be denaturated by the saponification reaction. You can use his or her perfume, but you can also make your own blend with essential oils. Essential oil that many women opt for are Neroli, Ylang Ylang, Jasmine, Lavender, Mandarine, Rose, Geranium. Essential oil that many men opt for will usually be a mix of woody essential oils like Cedarwood, Santal, or greener smells such as Petit Grain, Tea Tree. 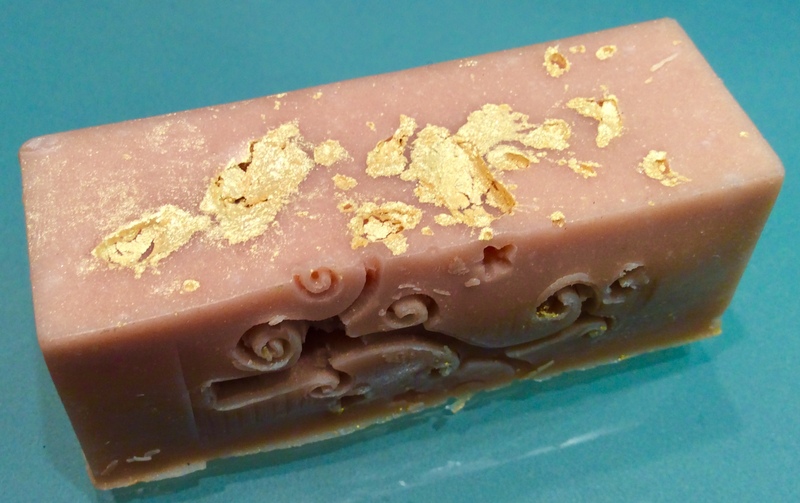 By adding natural minerals or vegetal pigments to your mixture (after the saponification reaction), you can have a lot of fun playing with colors! We love using Italian Rose mineral pigments or blue indigo for men. Charcoal is also great as it gives your soap a beautiful black colour and has amazing purifying properties. You are now soap experts! Any comments or questions please use the comments section below and as always please share if you have enjoyred reading! 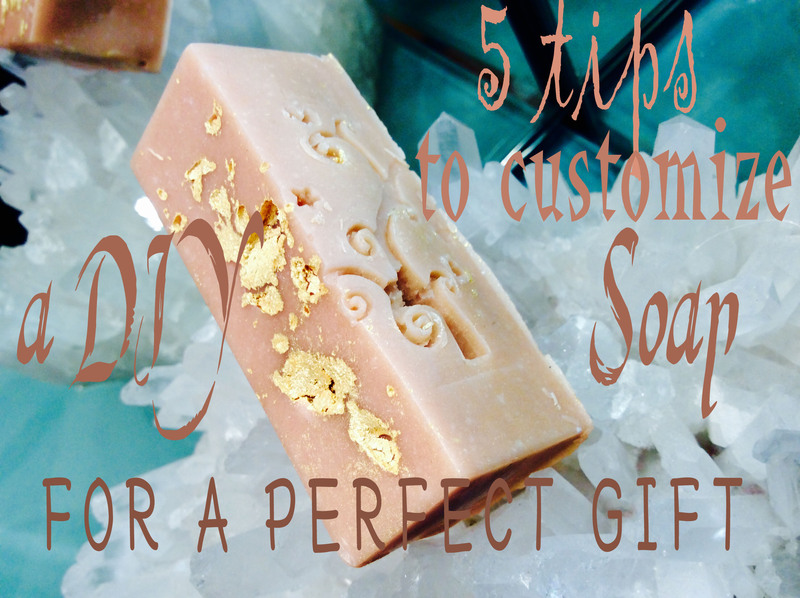 3 replies to How to Customize your Homemade Soap for the Perfect Gift! Thank you, indeed it s a great gift for any occasion…and your inspiration is your only limit😉.